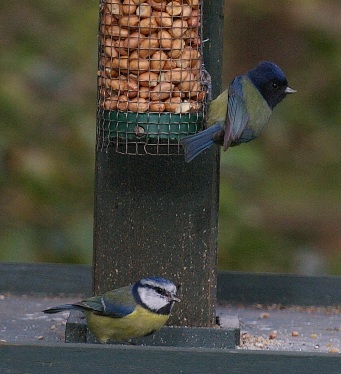 Welcome to the BTO's Abnormal Plumage Survey, a study looking at abnormal plumage of British and Irish garden birds. This survey has been set up to allow you to report observations of birds in gardens showing unusual plumage characteristics, notably those associated with pigmentation problems. Plumage abnormalities associated with feather loss are NOT being recorded through this survey. Please use this survey to provide information on just ONE individual bird. If you have seen more than one individual with a plumage abnormality in your garden, please complete a separate survey form for each one. Questions that are starred (*) require an answer, please. More information on plumage abnormalities can be found on our website and you will be directed to the relevant page once you exit this survey.